There are some great resources for analyzing your site’s speed such as Google’s PageSpeed Insights, Website Grader, and GTMetrix are the most popular. All services will analyze your site and tell you where you’re falling behind. While a few modern content management systems like HubSpot already implemented some speed-enhancing options, the more common systems like WordPress and Joomla require a little manual labor to get up to speed. 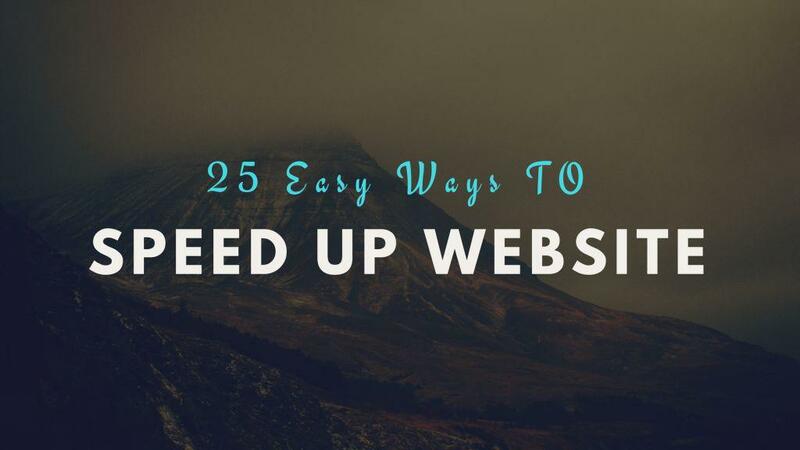 If your website is ranking significantly lower than the industry average then your website is due for an update and here are the 25 easy fixes to start with to improve your website’s speed. We’re not the biggest fan of Cloudflare these days, but a content delivery network (CDN) is a network that you use to deliver the content on your website to your audience from a server that’s close to the visitor’s geographical location. CDN services always rely on geographically dispersed points of presence, known as PoPs, that help route the delivery of digital content from the origin server to one that is as close to the browsing user as possible. Some content management systems (CMS) offer pre-built integrations with CDN services to help users improve their website performance. For those of you using any CMS like WordPress/Joomla, go to your plugins/extensions page. Remove all unnecessary plugins which you are not using like “Awesome Surveys”, “WordPress Importer” etc. With the help of Pingdom’s speed tester you can easily test the speed of your site and can even figure out that which plugin files are slowing down your website. If you think you’ve tried everything to speed up your website and your site’s still loading slowly, then perhaps it’s because of a slow server response time. Changing your web host to one that offers a faster server response time is an easy, albeit possibly expensive change. HTTPS provides more benefits to a website; without compromising its loading speed. Thanks to the HTTP/2 algorithm and OCSP stapling; that reduce SSL handshake time during secure connection establishment. HTTPS enabled through installing SSL certificate. Trusted SSL Certificate only issued by CA (Certificate Authority) like Comodo SSL; that enables HTTPS on the website by installing SSL on their server. If changing web hosts is not an option for you because of xyz reason, consider upgrading your hosting package with your current web host. Many web hosts offer a multitude of package, such as shared hosting, VPS hosting and SSD hosting, the latter of which can boost your site speeds significantly. 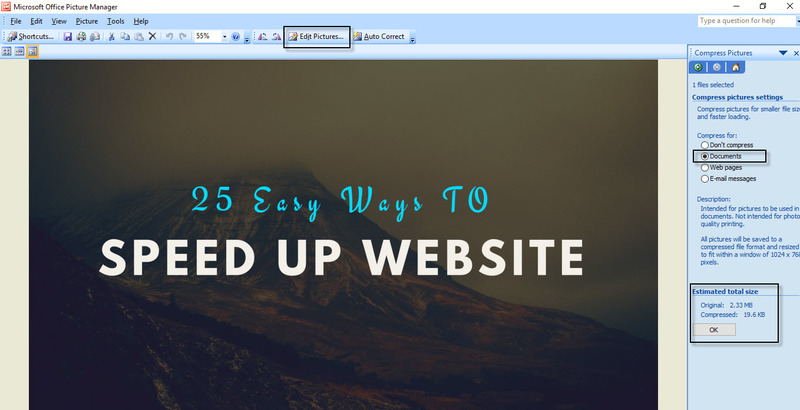 For those of you who have multiple images on your websites, consider using a lazy loader to load the images as the user scrolls down your page. We personally haven’t noticed much of an effect using this method on any of our sites, although you can try using a plugin called “WP Fastest Cache” to speed up your site (just don’t go crazy with the plugins and look for caching plugins that have this option). This is just reducing the file size usually, though not always without a visible loss of quality. Images that have already been uploaded can be compressed on your WordPress website by using a plugin called “EWWW Image Optimizer“. If you don’t want to use any plugin for image compression, then we would suggest you to use “Microsoft Office Picture Manager” which comes by default when you install MS-OFFICE. Query strings in static resources are resources with a “?” toward the end of the URL of a static webpage. Again, for you WordPress users there caching plugins that can do this for you such as “Remove Query Strings From Static Resources“. Minifying your codes reduces the number of unnecessary characters in your codes that can cause your site to load slower. There are so many caching plugins are there but the best plugin is W3 Total Cache for WordPress users. Although you need to use the above plugin very carefully because if you are using any CDN Network, it might “break” the design of your website (although this is easily reversible when you disable the minify option). If a browser is trying to load your website, but it begins to encounter broken links for the files that it’s loading, then this could slow down your website. With the help of either BrokenLinkcheck.com or Google Webmaster tools, you can easily find out all the broken links of your website. Some themes are slower than others due to being “bulkier” or poorly coded in CMS case. If possible, try looking for a new theme that’s advertised as lightweight. For good responsive themes, you can visit Themeforest.net. PNG images are lossless, meaning they preserve every detail of the image. Those of you who are audiophiles already know how large lossless music files can be when compared to their lossy MP3 counterparts. When it comes to images, it’s the exact same deal; PNG files are larger than JPEGs, meaning that when you use them on your website, they can slow down your site significantly. Unless your image uses a transparent background or you have a site that focuses on photography, it’s better to use the JPEG format for your images. We’re unsure of how much of a difference, if any, fixing internal 404 error links will make. With the help of GWT (Google Webmaster Tools) you can easily monitor all 404 Errors under Dashboard Panel. 404 errors are perfectly a normal part of the web; the Internet is always changing, new content is born, old content dies, and when it dies it (ideally) returns a 404 HTTP response code. Search engines are aware of this; we also have 404 errors on our own sites, and we find them all over the web. If possible, look into ways to reduce your page size such as by removing unnecessary images or videos as larger pages take longer to load and don’t forget to put all scripts like Google Analytics, Facebook Pixel etc at the end of the footer with async mode. Post revisions and spam comments need to be purged from your database to reduce the size of your database and to reduce the loading speed of your website. For WordPress users, there are a multitude of methods that you can use to optimise your database that are easy to use. A site can be optimized through a series of steps. Start with the title, header, and body content to make sure keywords show up in each of these areas. If the content is going to be an image, infographic, video, game, or some other item, include some written text on the page so the search engine will be able to index the page content and topic. 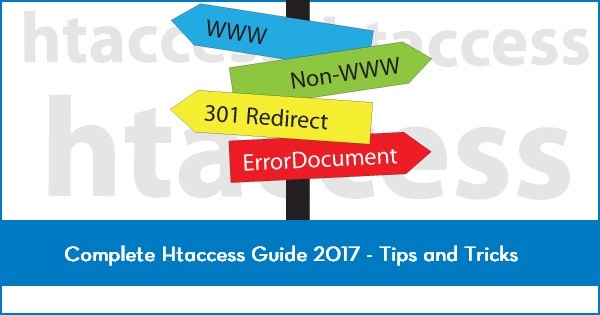 Redirecting to a redirected link that has been redirected to another link can take quite some time to load, so avoid using too many redirects in your website. We’ve been to sites where the article loads and then a text version of the articles loads below it. Why!? If you have redundant text & code on your pages or in your files, then remove it. Whitespace in your HTML code (double spaces, tabs, and text line breaks) just adds more space to your file size, so removing this code with an HTML compressor can reduce your HTML file sizes. Some codes, especially the codes in free WordPress/Joomla themes, are messy and contain extra characters and superfluous lines that slow down your website. Dirty Markup has a tool to help you clean up your code, so we recommend using it if you decide to clean your code up (or do it manually). If your site uses https://www.example.com/, then be sure to use this URL across your entire site. This also has an SEO benefit since search engines will see the URL that you used is the correct one to index. We’re talking about the dimensions of your image, not the file size this time. Using smaller-sized images when appropriate is another way to reduce your image size and reduce the time it takes for a browser to receive the image. Years ago, We built a site for a client who is from Upwork.com who requested a navigation bar with images instead of your usual HTML/CSS links. Image navigation bars take longer to load than HTML/CSS navigation bars. 3rd party content (sometimes) takes longer to load since it’s loading from an external source, so limiting the amount of 3rd party content on your website can speed your website up a bit. Contact forms and social media links on every page of your site are superfluous on some websites. If your pop-up contact forms or sidebar contact forms aren’t being used by your visitors, then consider getting rid of them. Getting links from sites whose content is related to your site contributes to making a strong link. If your site is about “digital cameras,” we recommend getting links from any site dealing with photography, electronics, and technology, all of which are related to digital cameras.